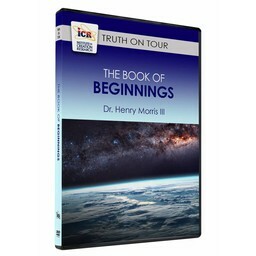 Should we read the Genesis creation account as literal and inspired history? 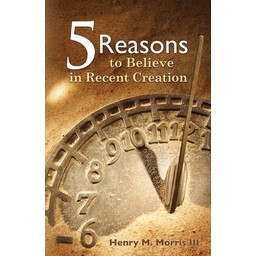 Dr. Henry M. Morris III offers five fundamental reasons why belief in a recent creation is vital to a true understanding of God’s Word. 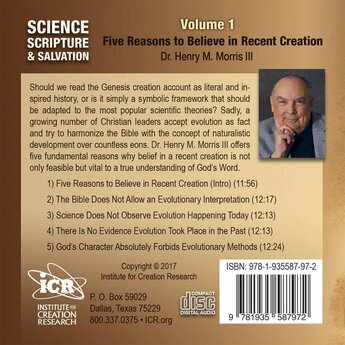 Should we read the Genesis creation account as literal and inspired history, or is it simply a symbolic framework that should be adapted to the most popular scientific theories? Sadly, a growing number of Christian leaders accept evolution as fact and try to harmonize the Bible with the concept of naturalistic development over countless eons. 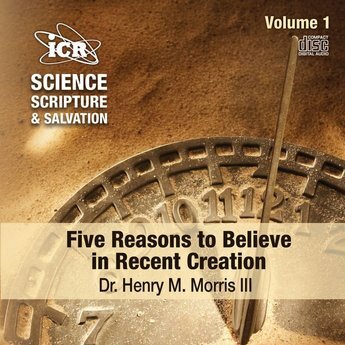 Dr. Henry M. Morris III offers five fundamental reasons why belief in a recent creation is not only feasible, but vital to a true understanding of God’s Word. 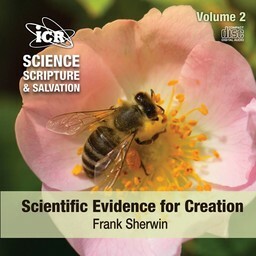 If you prefer, this resource, Science, Scripture, and Salvation Vol 1, is also available in digital form and can be downloaded now.